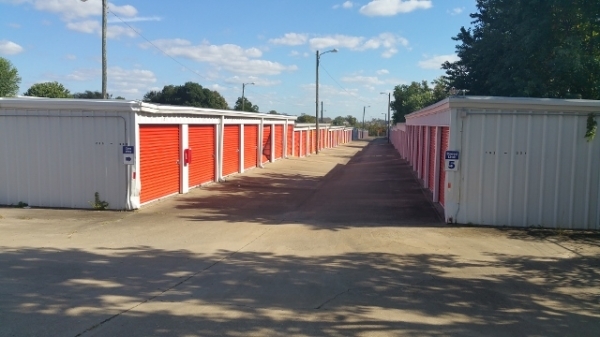 Facility offers drive up and inside regular self storage. Conveniently located on Troy Highway next to the Days Inn. 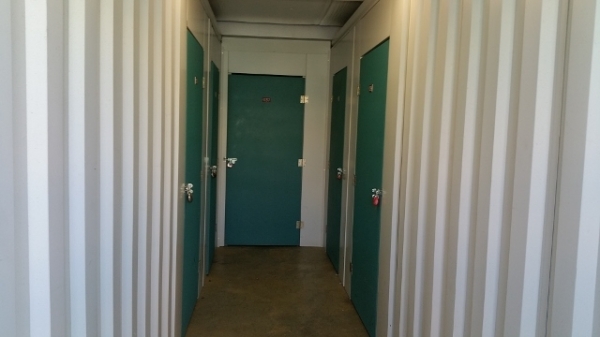 Very clean and in a convenient location to town. Great storage to have it ready. Good climate storage and save my gas/miles. Its closer to my home. I moved in with ease...such a joy! Pricing is perfect for me and the unit is just right. The staff was very friendly and talkative. 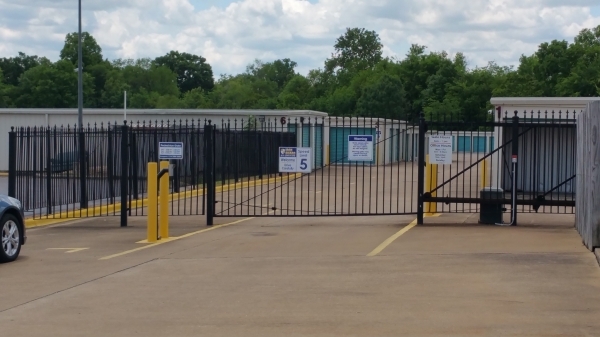 The best price for the space in Montgomery. Price was higher than I expected, but still cheaper than the rest of the city. 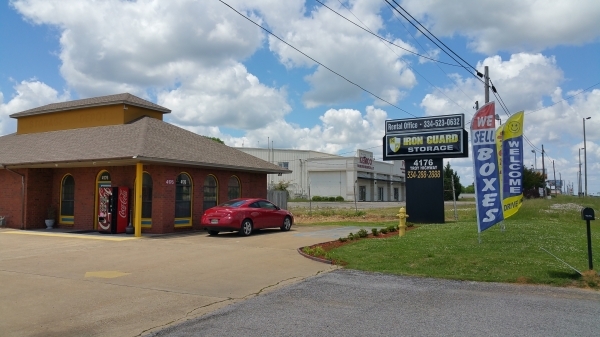 Great location so you don't have to drive all the way into Montgomery. Staff was helpful and nice. The unit was clean. 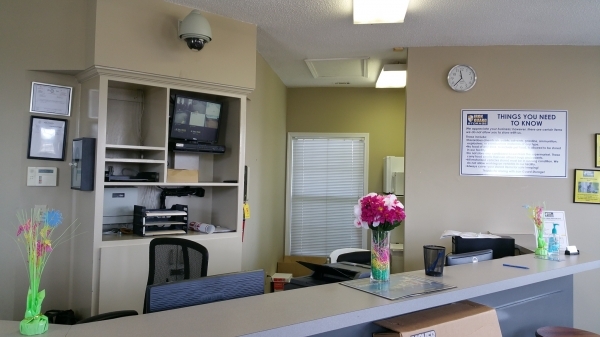 Ms. Givan is friendly, knowledgeable, explains the contract where a layperson can understand. Did I say she was friendly :). Management needs to keep this person. Also... she is upper Management material. Highly recommended. 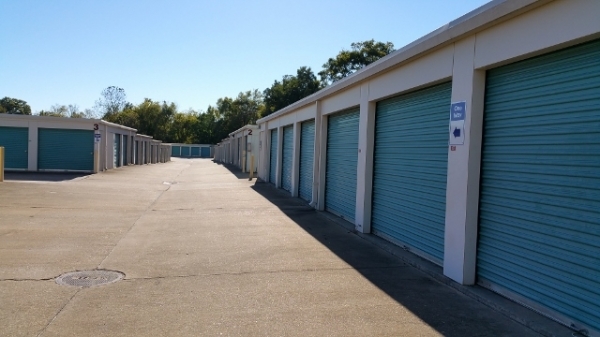 They were very helpful and allowed me to see the unit before purchasing. I am glad they did because I actually needed a larger unit. Tondra was excellent, she went above and beyond. However this is my first time using storage and I'm glad I was referred to this location in Montgomery, AL. The customer service was A1 and I ended up purchasing the 10x10. Tondra was very helpful and she gave great customer service.